HDFC Bank recently rolled out completely new smartphone-based mobile banking services app for both Android and iOS. But ever since the new app was released, a lot of customers were complaining about malfunctioning and inconsistencies within the app. 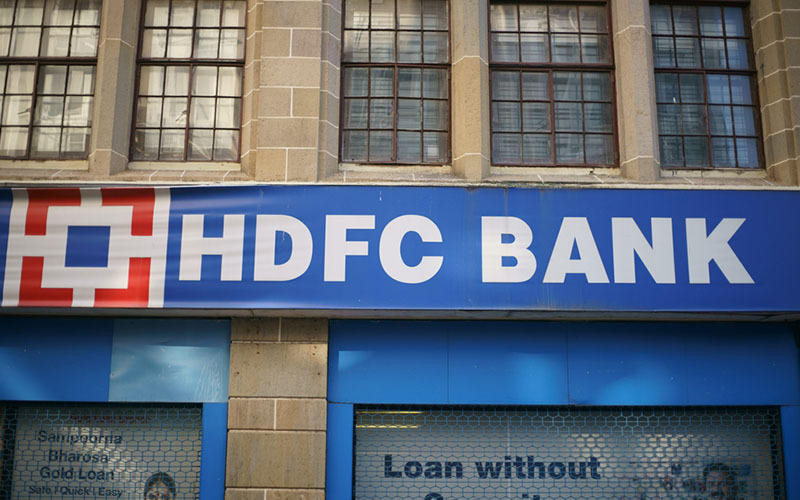 Now, after seven days of being non-usable for almost all users, HDFC has finally acknowledged the issues and has confirmed that it is working to relaunch its old app until the new one gets fixed. HDFC will apparently revert to the previous version of its app by December 4, i.e., tomorrow. There’s no info as to why the new app malfunctioned. According to the sources close to this matter, the issues was possibly triggered while updating the app when the older version of the app was “overwritten”. HDFC, in case you don’t know, is India’s largest private sector bank by volume and market capitalisation. It has over about 4.3 crore customers, out of which almost 6.5 lakh customers were unable to use the mobile banking app services due to the glitches. Soon after the report broke out, the rumors mill started churning out multiple rumors about possible data theft and leakage of confidential documents across the Internet. However, the bank authorities were quick enough to respond that there have been no incidents of any data breach. The new app has now been taken down from both the Google Play Store as well as the App Store. This was done to prevent further faulty downloads from happening. As of now there’s no official info about the new app’s relaunch, but the customers will be able to use the old app. If you have already downloaded the app, though, you will be able to see the listing on the Play Store. So, if you happen to know someone who’s unable to use HDFC’s mobile app, then be sure to share this piece of information with them.